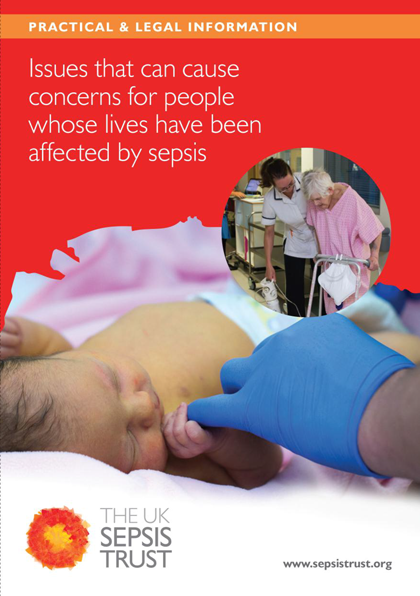 The UK Sepsis Trust is here to support you – whether you’re a survivor, patient, or relative. Please download the booklets below for some help and advice. 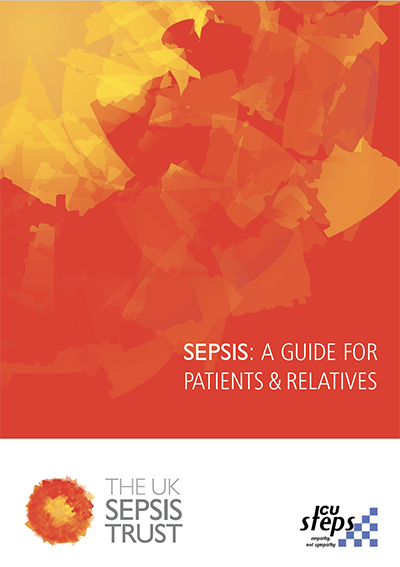 A guide to sepsis, its treatment, and recovery. Information if you have had or are about to have an operation. 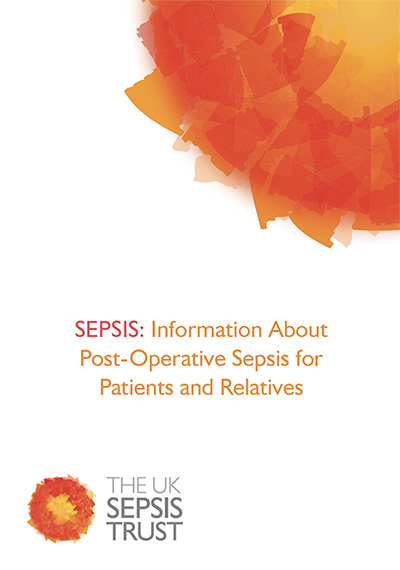 Causes, recognition and treatment of post-operative sepsis. 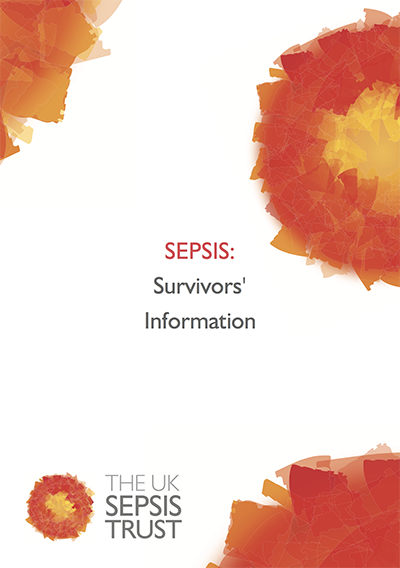 A guide to life after sepsis, what to expect when you go home, relationships and returning to work. Everything you need to know regarding your legal rights.